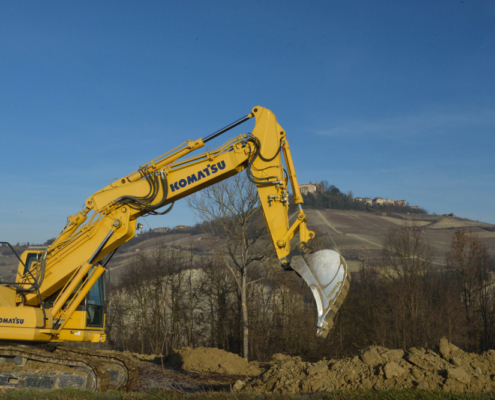 Selection, investment and innovation: these are just some of the keywords that characterize San Silvestro, whose story starts in 1871, when Giovanni Sartirano begins to produce and sell its wines in the Langhe region. A tradition that has been passed down for four generations till today. San Silvestro deeply identifies with Piedmont, actually it works with traditional varieties such as Barbera, Nebbiolo, Dolcetto, Grignolino, Arneis, Cortese and Moscato. 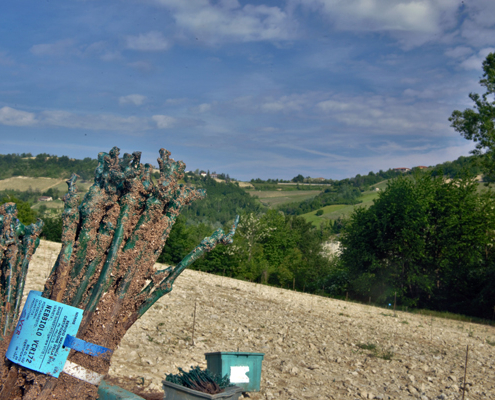 Coherent to this approach, it invest in native vines, such as the Favorita and Nas-cëtta from Novello. 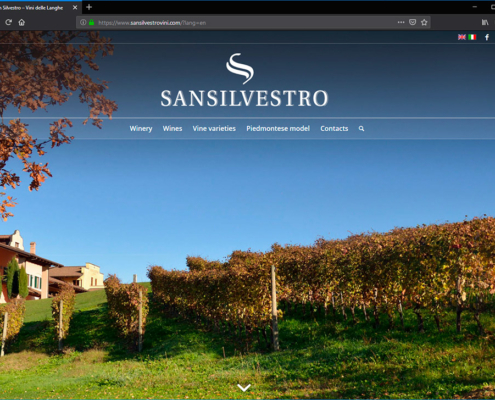 The winery San Silvestro is located in Novello, in the heart of Barolo district. Here, Paolo and Guido Sartirano rule the businness with wisdom and respect for the tradition and for the history of this company. 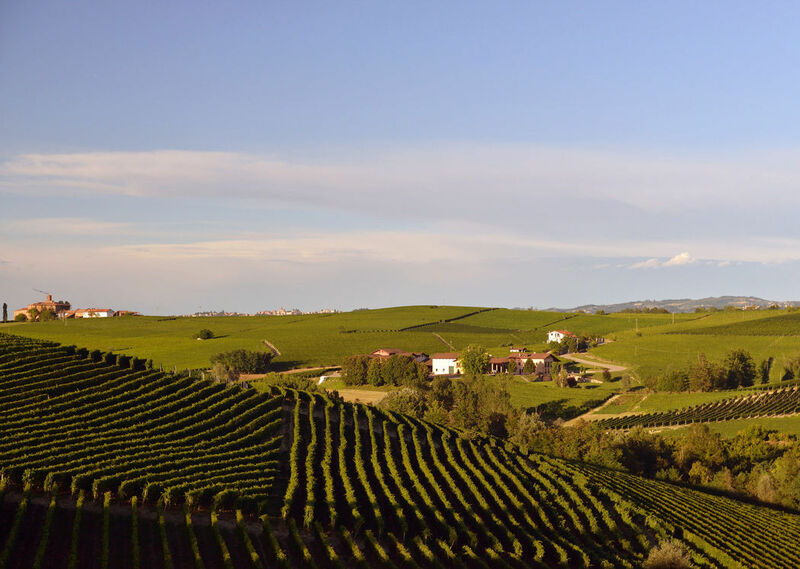 Piedmont is synonymous of wine. Our region is made up of different areas in terms of geology and morphology. 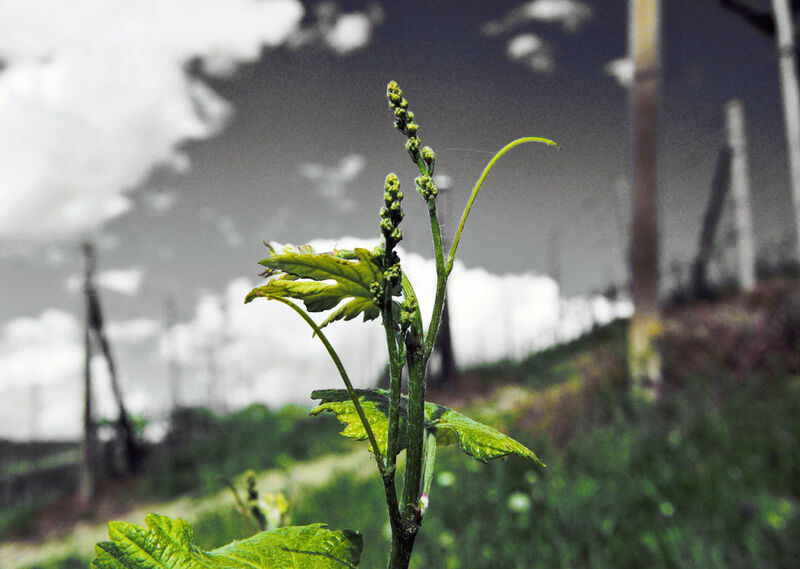 As a consequence, the vine varieties cultivated in the region are different to better express the soil caracteristics. 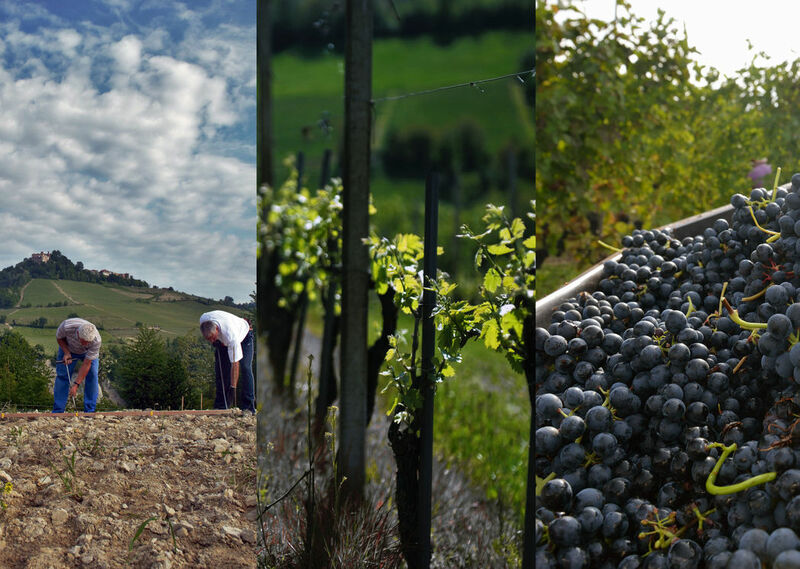 Together with 7 owned hectares of vineyards, San Silvestro cooperates with grape-growers from whom it buys the grapes.